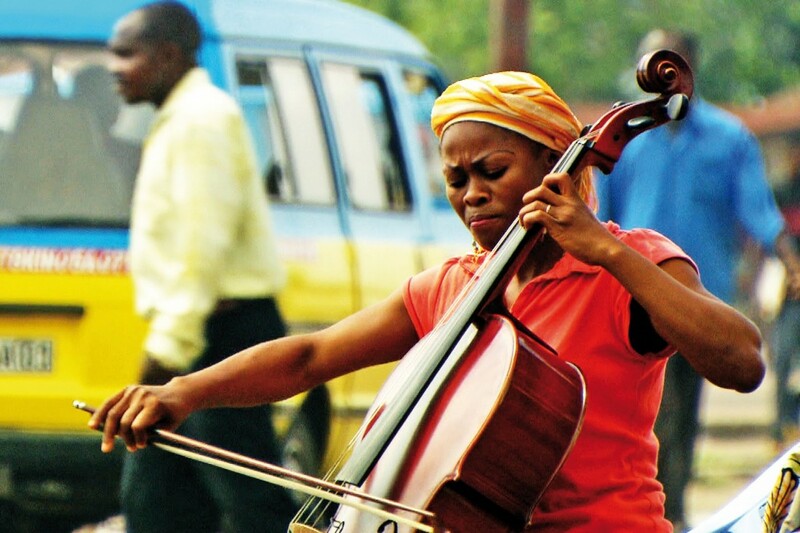 A film about Central Africa's one and only symphony orchestra. This remarkable film shows how people living in one of the most chaotic cities in the world have managed to forge one of the most complex systems of human cooperation ever invented: a symphony orchestra (finally performing Beethoven’s Ninth). 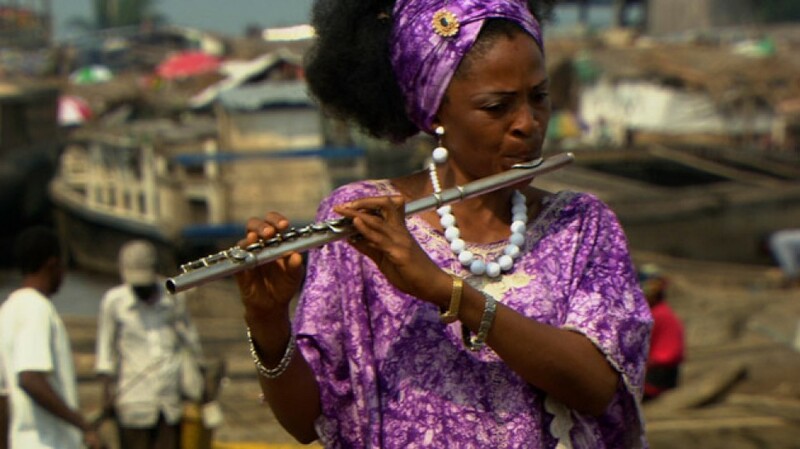 This is a film about the Congo, the people of Kinshasa, and the healing power of music. Post screening Q&A with Ingrid Sinclair (Filmmaker and co-founder of Afrika Eye) and Bruce Bennett (Senior Lecturer in Film, Lancaster University).